Today I have the pleasure of bringing you something that you might well be in the mood for in the run up to Halloween. 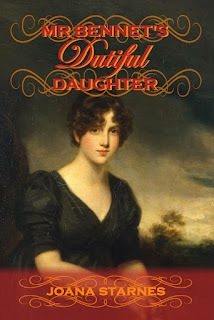 Author Colette Saucier has dropped by to share a guest post with us relating to her series of books that imagines Mr Darcy as a vampire. The first book, 'Pulse and Prejudice' imagines that Austen's Darcy was actually a vampire, and hiding it. 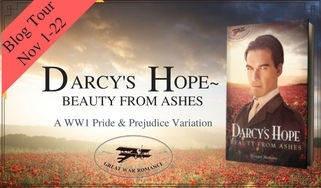 'Dearest Bloodiest Elizabeth' is the sequel, and sees the Darcys settling into married life. 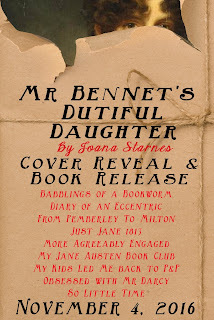 I'll share the book blurb with you, and then I'll hand over to Colette for her guest post. There is a giveaway as part of this book tour too, details below! Today the blog tour for Suzan Lauder's latest story, 'Letter from Ramsgate' stops by for a vignette and giveaway. 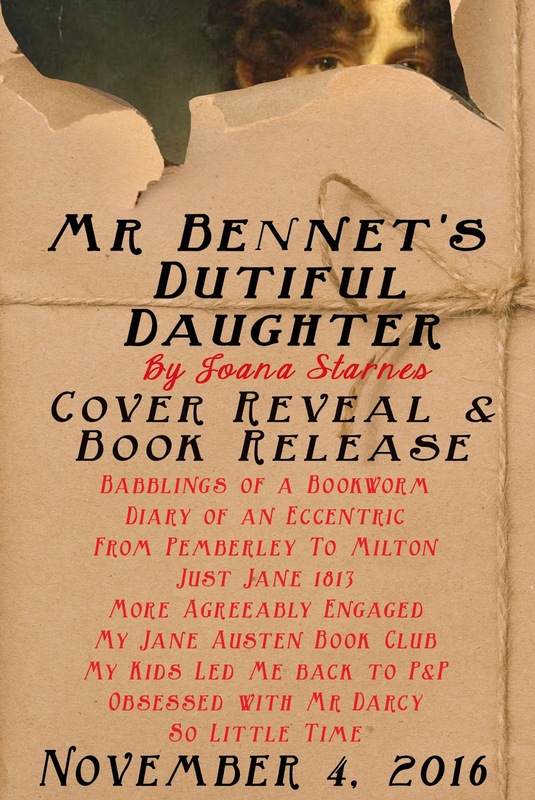 This is not the first time Suzan's writing has appeared on this blog, as I have previously blogged about her first book, 'Alias Thomas Bennet' and the anthology 'Then Comes Winter', which features a short story by her. 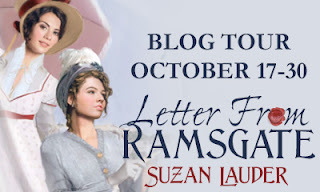 Read on for a vignette from Suzan Lauder, learn more about this story and have the chance to win a copy of the book for yourself! 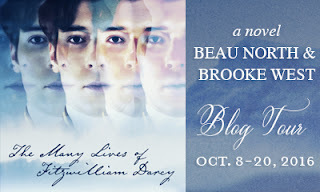 Today the blog tour for ‘The Many Lives of Fitzwilliam Darcy’ by Beau North and Brooke West drops by for my review of the story and a wonderful giveaway opportunity for you - Four ebooks and four paperbacks are up for grabs, so read on for more details! Congratulations, Audrey! I am not sure whether I have your contact details, so please can you contact me. My contact details are here. 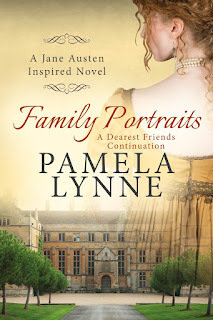 Thank you so much to everybody who commented, and huge thanks to Pamela Lynne for visiting the blog and offering a giveaway. Hello everybody, and happy October! I had an insanely busy and stressful September, so I apologise for being absent for a lot of the month. It was also my birthday, which was the least stressful part of month. I have such a huge backlog of reading that I didn't get any more to add to that huge pile but I did receive some book-related delights - 'Love and Friendship' and 'Pride & Prejudice & Zombies' on blu ray. I saw 'Love and Friendship' in the cinema but I haven't seen P&P&Z yet. When I am really stressed I find it a struggle to read, which is a real shame as I am sure it would help me feel better. Between getting back into the routine of the children going back to school, additional childcare to sort, numerous medical appointments, two job interviews and one of my cats having an injury that required her tail to be amputated I had such a stressful month! I am starting a new job on Monday, so October has the potential to be quite stressful too - hopefully not though :) I am hoping that I will get my reading mojo back, so here is what I have lined up for this month. 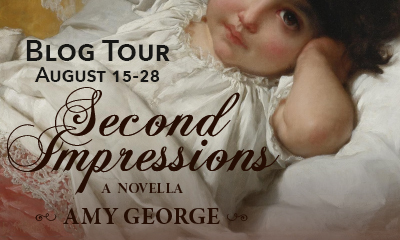 The blog tour for Amy George’s ‘Second Impressions’ stops by today. 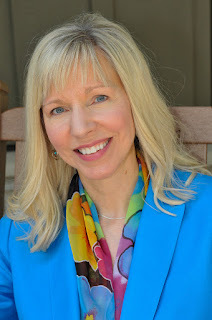 Amy George is a new author so I don’t know much about her – luckily for me, my stop on the blog tour is the author interview, so I get to be nosy and ask some questions! 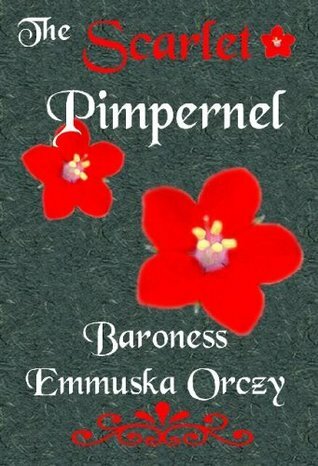 Today I have the pleasure of sharing my thoughts with you on Jack Caldwell's latest book, 'The Last Adventure of the Scarlet Pimpernel'. Not only that, but Mr Caldwell is very kindly offering an e-book giveaway to a commenter on this post. Read on for more details! 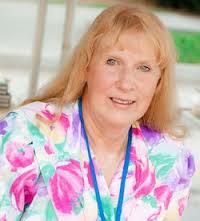 I am happy to be welcoming Monica Fairview to Babblings of a Bookworm today. 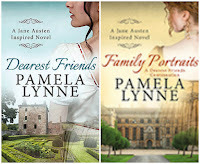 Monica has written numerous Austen-inspired books (here they are on Goodreads), and her latest book is the third book in 'The Darcy Novels' series. I read and reviewed the first two books when they came out. 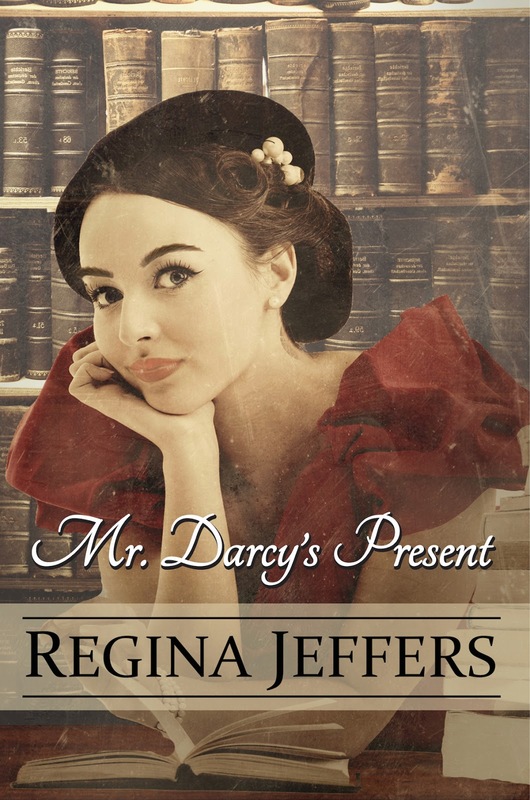 The story began in Book 1, 'Mr Darcy's Pledge', continued in Book 2, 'Mr Darcy's Challenge' and I believe will conclude with this book, 'Mr Darcy's Pride and Joy'. Monica has brought us a guest post and excerpt from 'Mr Darcy's Pride and Joy' to enjoy today, and she's also offering to give away an e-book copy of the book to a commenter here (or a copy of another of the books in the series, in case you need to catch up). Read on for more details! In addition, the 'North & South' variation, 'Northern Rain' had a blog tour that recently stopped by. There were quite a few prizes up for grabs. I believe Janet, the blog tour organiser has been in touch with the winners but just in case, the winners are below. 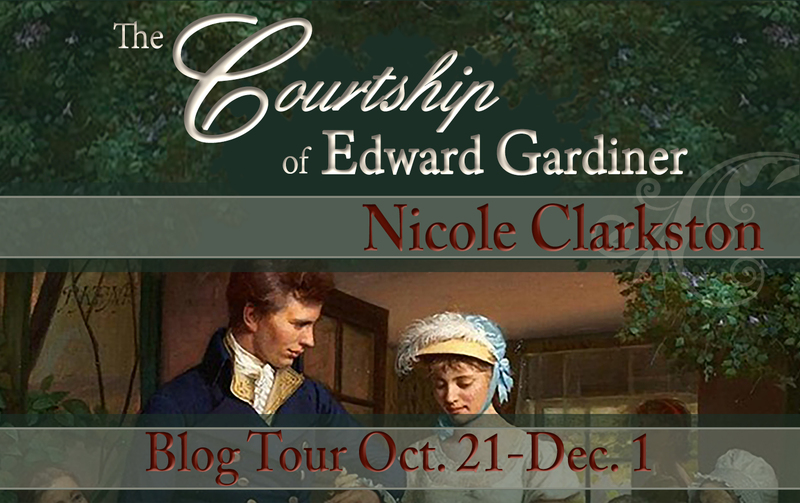 Thank you all for participating in the tour, and thanks of course to Janet and author Nicole Clarkston for holding the blog tour. Again, this book is available to buy now, in both paperback and e-book (Amazon UK - Amazon US). Recently I was joined by author Laura Hile for a guest post and excerpt of her new book, 'Darcy By Any Other Name'. I was also lucky enough to read the book, so here's what I thought of it. Congratulations to you, Monica! I will be in touch. 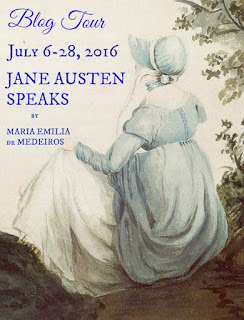 My thanks to everybody who commented on the post, and big thanks go to Laura for the guest post and giveaway. Recently I welcomed one of my favourite Austenesque authors, Abigail Reynolds, to the blog. Abigail gave us a guest post and excerpt of her latest book, 'Mr Darcy's Journey' which weaves he Luddite uprising, a real life event, with the characters of 'Pride & Prejudice'. 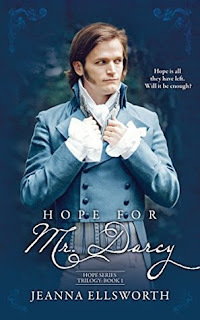 I reviewed Mr Darcy's Journey too. Congratulations on your win! 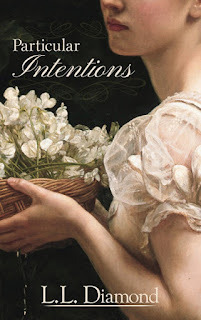 I will be in touch :) Thank you so much to everybody who dropped by and commented on the blog post, and of course huge thanks to Abigail Reynolds for the guest post and the giveaway. I had obviously heard of this book but never felt any impetus to read it. 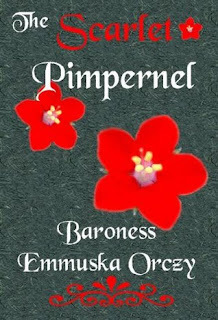 The reason I picked up the book is that Jack Caldwell has written a book where the worlds of Baroness Orczy and Jane Austen come together, with characters from ‘The Scarlet Pimpernel’ and ‘Northanger Abbey’ featuring in his new book, ‘The Last Adventures of the Scarlet Pimpernel’. I plan to read Jack’s book later this month so I wanted to have a fuller idea of ‘The Scarlet Pimpernel’, and I am so glad I did, as it was a really compelling read! I read the book partly as an audio book, and partly as a kindle read, and followed it up with watching the DVD of the 1982 adaptation of the book, so here are my thoughts on all three of those! I have author Laura Hile visiting today with a guest post, excerpt and giveaway of her latest book, 'Darcy By Any Other Name' which has a 'Pride & Prejudice' meets 'Freaky Friday' premise. 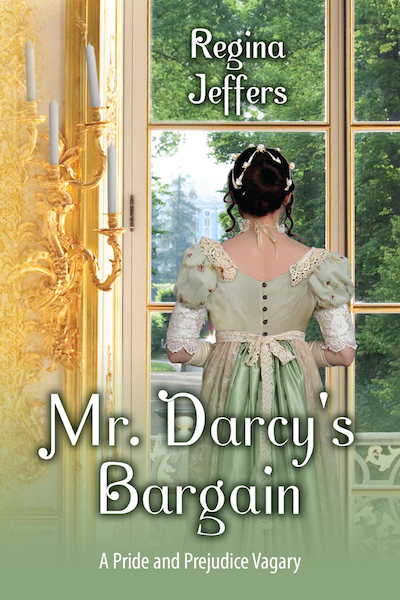 Earlier this week I was joined by author Abigail Reynolds for a guest post, excerpt and giveaway of her latest book, 'Mr Darcy's Journey'. 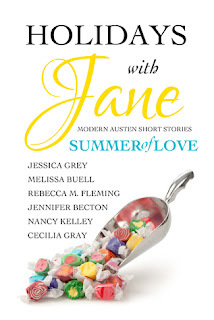 Visit the giveaway post to enter to win an e-book copy of the book. You can gain a bonus entry by commenting on this review post. Recently Victoria Kincaid dropped by with a guest post, excerpt and giveaway of her latest book, 'Chaos Comes to Longbourn'. 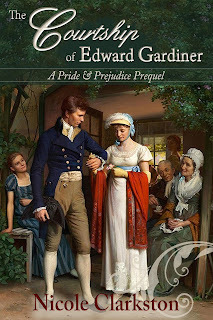 If you missed the guest post you can enjoy the ego-deflating scene of George Wickham trying to impress the lady he has been forced to propose to here! The giveaway closed a little while ago so I hope you will forgive the delay in choosing a winner, I've had a very busy week. Congratulations, Priscilla! I will be in touch. 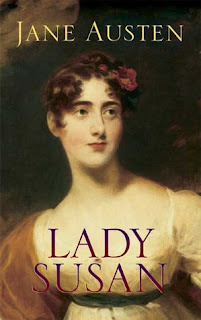 Thank you so much to everybody who dropped by to comment, and huge thanks to Victoria for the guest post and giveaway. 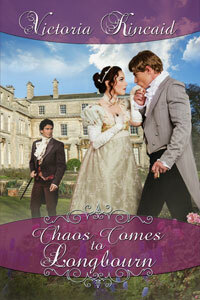 Chaos Comes to Longbourn is available to buy now in e-book and paperback! I am very pleased to be welcoming author Abigail Reynolds to the blog today. 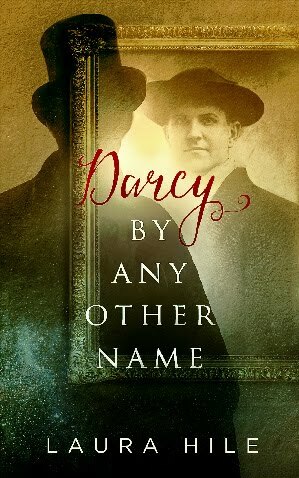 When I first discovered the Austenesque genre the first book to absolutely knock my socks off was 'Mr Darcy's Obsession'. I thought it was fantastic, and so far it has remained my all time number 1 Austenesque read. 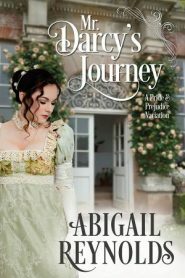 I am always excited when Abigail has a new book out and her newest book, which came out last month, also has the benefit of mixing some real-life history into the lives of Elizabeth and Darcy. One of my favourite reads of all time is 'North and South' by the Victorian writer Mrs Elizabeth Gaskell. 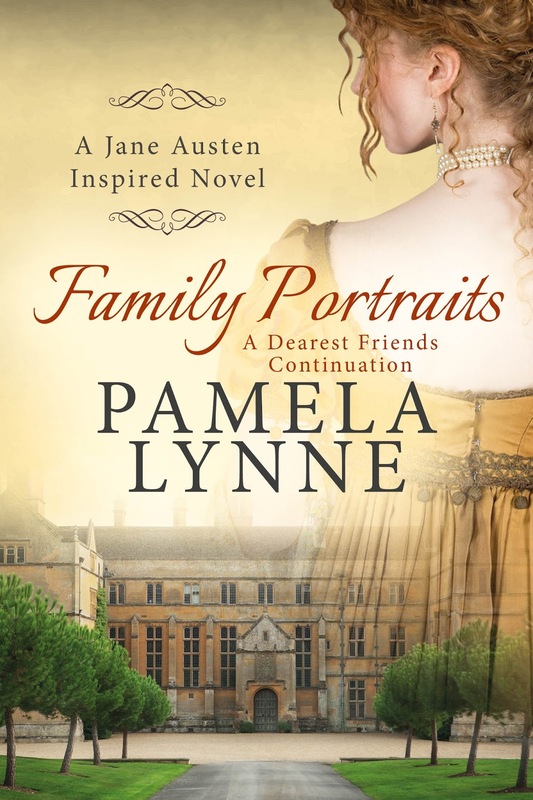 It's a wonderful story of two people from very different backgrounds, gentlewoman fallen on hard times Margaret Hale, from the South of England, and an honourable tradesman, mill owner Mr John Thornton, from the North. 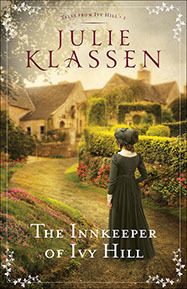 There are authors who are taking Mrs Gaskell's characters and imagining new paths for them, which is very exciting to see, as N&S is a wonderful book. 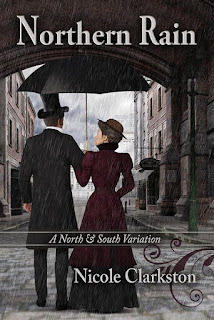 Author Nicole Clarkston has written both 'North & South' and 'Pride & Prejudice' stories and her latest story, 'Northern Rain' again takes John and Margaret on a different journey. Nicole has dropped by today with a vignette, set before the events of the book. 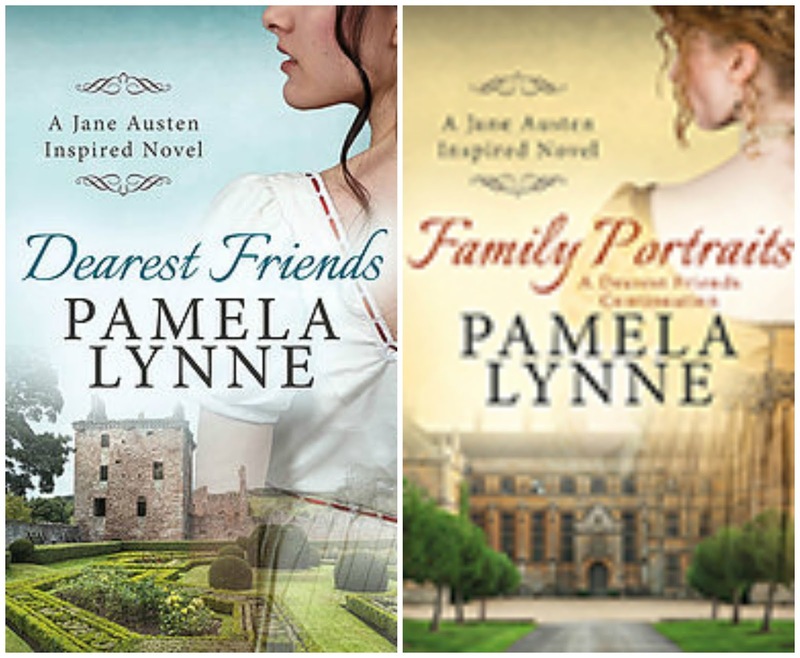 There is also an opportunity to win a copy of 'Northern Rain' or an audio book of one of Nicole's earlier books. Read on for more details! Ana, your contact details weren't on your comment, so please could you contact me to claim your prize? If I haven't managed to get hold of Ana by the end of the day on Monday I will select another winner. 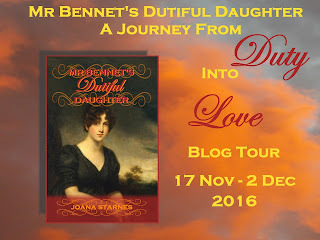 Thank you to everybody who commented on Jeanna's post and of course, big thanks to Jeanna herself for the lovely giveaway!